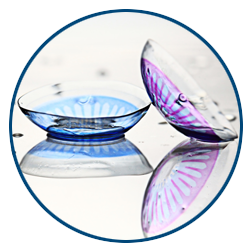 EyeSymmetry’s Optical Center provides the people of Baltimore and Owings Mills with customized prescriptions for specialty contact lenses. 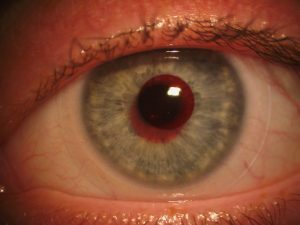 Through a precise, detailed screening, our team will examine each eye to identify your unique visual needs. 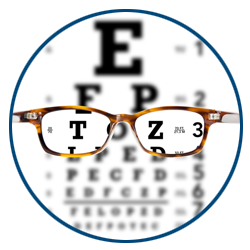 For those who have a particular complexity to their vision or eyes, our state-of-the-art, full-service clinic offers a level of care that is unsurpassed. 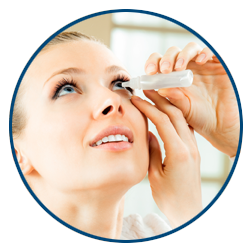 We pay close attention to patients who are nearsighted, farsighted, have astigmatism, or who have yet to succeed with contact lens wear in the past and provide these patients with the perfect customized and advanced solution. 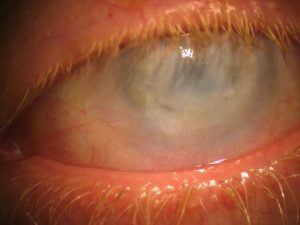 Note: The image gallery contains close-ups of eyes with Specialty Contact Lenses. 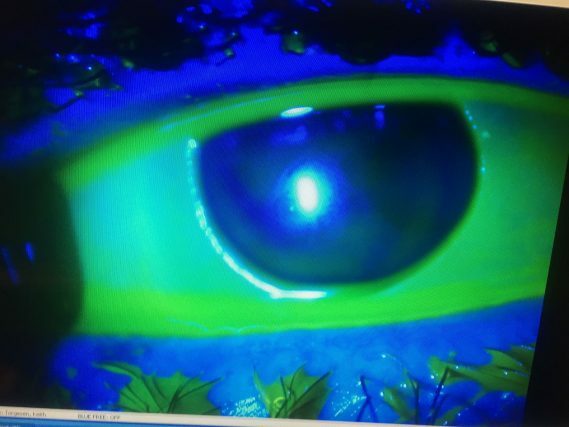 These images are here to help show the exact fit over the eye's surface. Never again worry about your vision. Trust Dr. Moshe Schwartz, O.D., F.A.A.O. 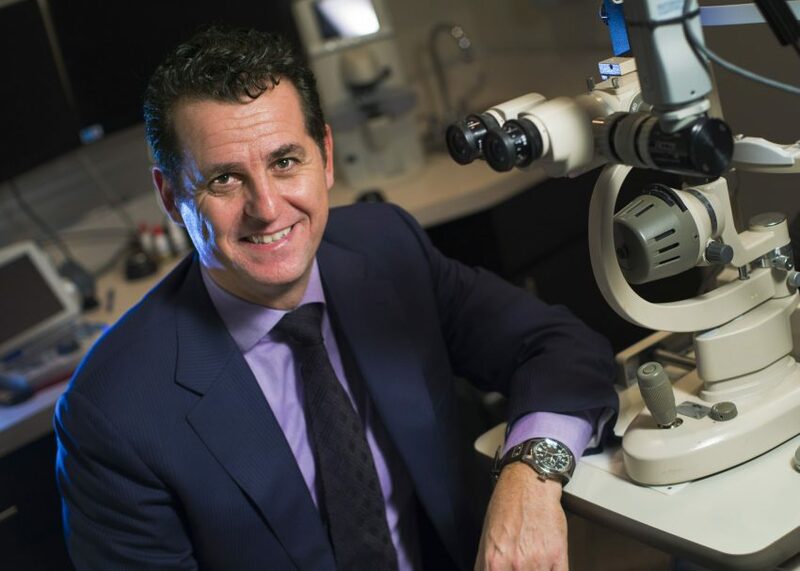 at EyeSymmetry Vision Center serving all of Maryland from Owings Mills to Baltimore — to give a clear life back to you. Dr. Moshe Schwartz O.D., F.A.A.O. 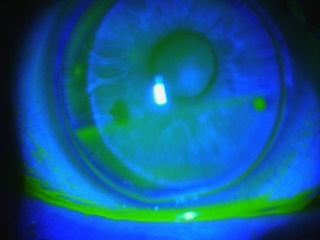 is a specialist in treating keratoconus with specialty contact lenses. 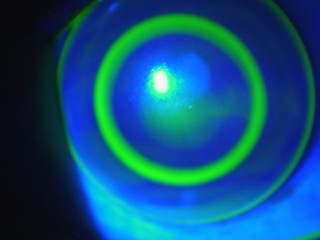 Through scleral lenses, many of his patients have discovered they can have clarity and comfort every day to help withcorneal conditions such as keratoconus, dry eye syndrome, corneal ectasia, corneal transplant, or post-refractivesurgery conditions such as LASIK. 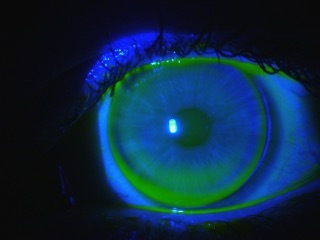 ISON or our "I See Overnight" program utilizes the latest in specialty contact lenses, including ortho-k, to nearly stop the progression of myopia and improve the sight of our patients to 20/20 or better! If your vision needs correction in both near and far distances, or you have presbyopia, then bifocal contacts could be the comfortable customized solution that you are looking for! 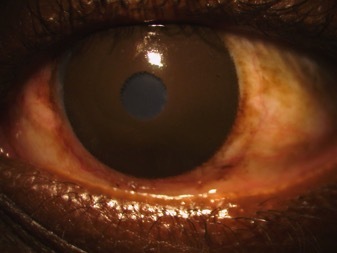 Cornea transplants are, for the most part, successful. 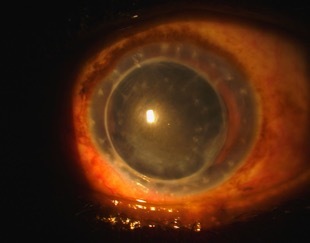 However, for those who still find difficulty in their vision & want to seek alternatives to surgery, there are specialty contact lenses that can correct vision for post cornea transplants. 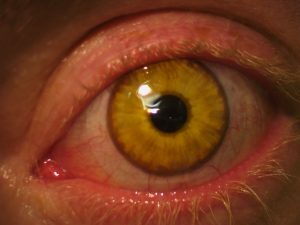 Have you been told that since you have astigmatism you can't wear contact lenses? 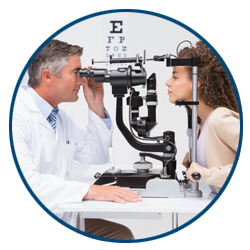 EyeSymmetry Vision Center has the answer for you, even for those with mild to extreme astigmatism!